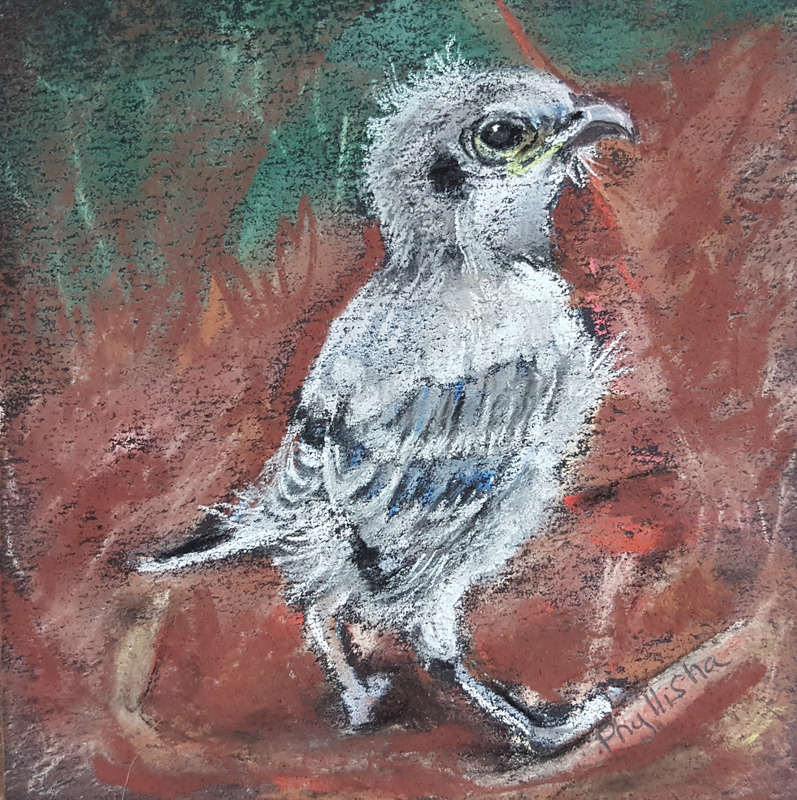 4″×4″, pastel. I love baby birds! They are so cute.